Iconic shapes and enormous memorability: The Archetoys London Bus by Magis is a model car that will delight design enthusiasts. Designer Floris Hovers got the idea for his Archetoys Collection when he thought about the inner balance of work and play. 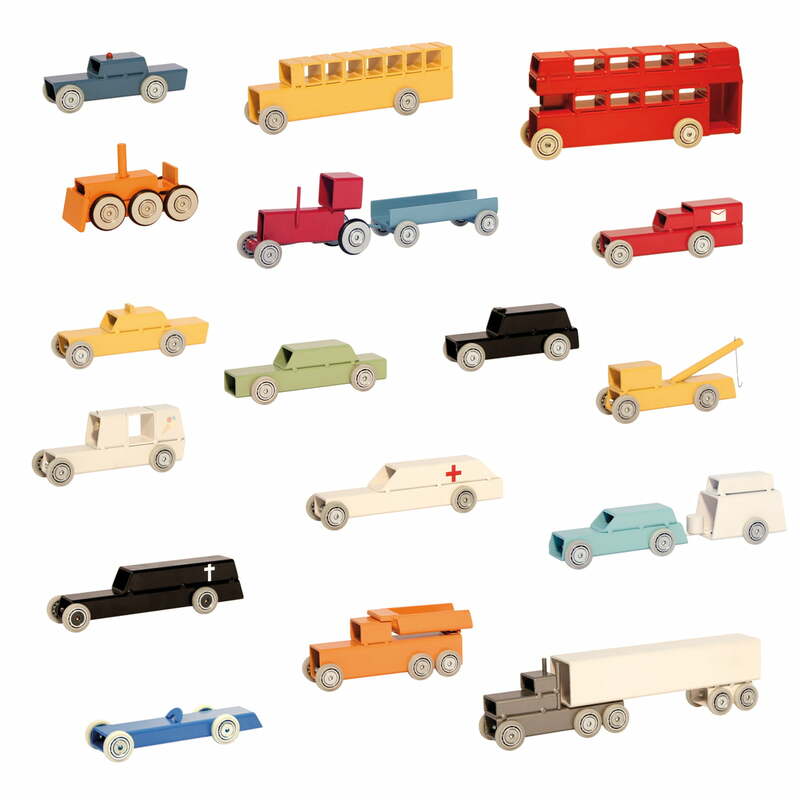 The designer searched for recognisable shapes and colours that make motorised vehicles unique and are still recognisable even when their style is reduced to an absolute minimum. The London Bus is such an archetypal object: As a true emblem of London, the double-decker bus represents British coolness, understatement and English style. Emotion, recognition value, nostalgia and sentimental feelings… all this is caught by the Archetoys London Bus by Magis, which is why it is much more than simply a children's toy. 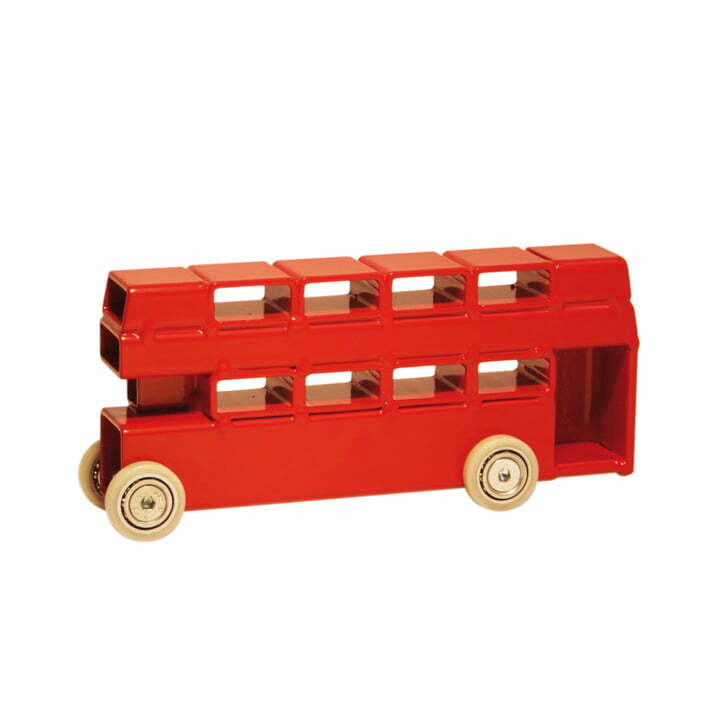 The London Bus from the Magis Archetoys Collection is handmade out of industrially produced metal parts. The ball-bearing mounted wheels are made of nylon. 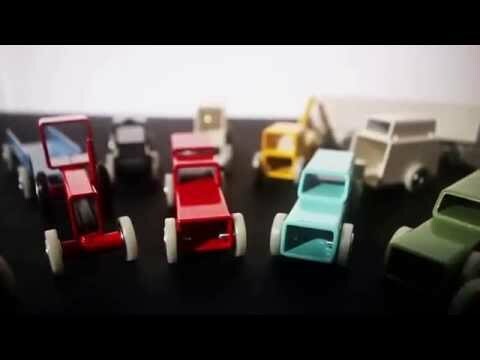 What started as a desire to create my own model car turned into a true design project. Looking at the timelessness of the cars, you might think that you there is no period they don’t fit into, but they certainly display an underlying nostalgia for past times. 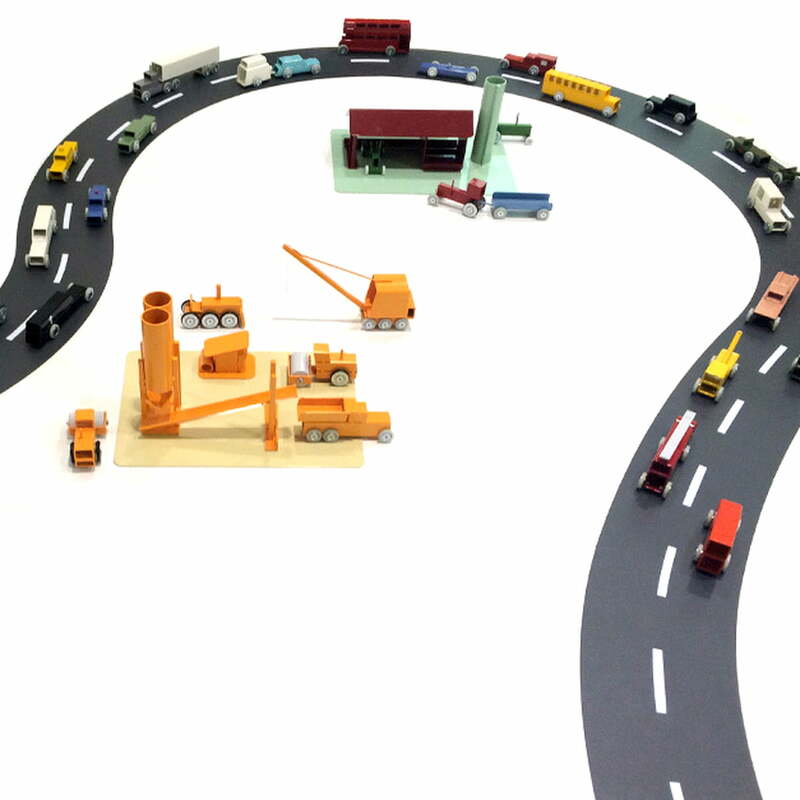 It's classic and elegant toys, I love the Magis' design and quality.